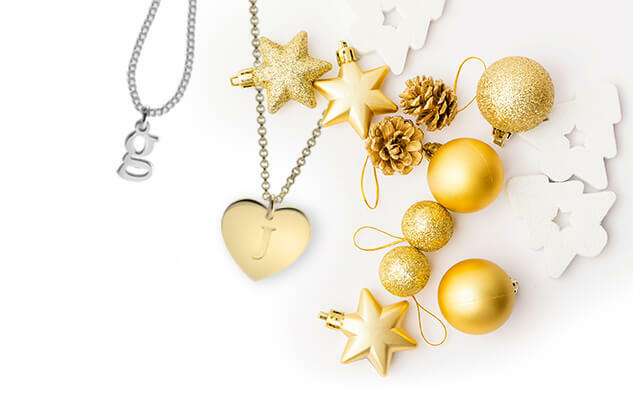 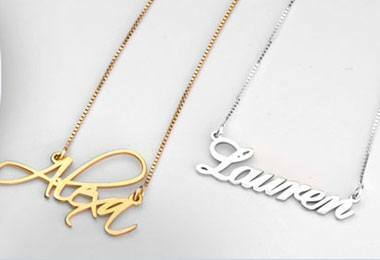 Choose just the right engravable necklace for you from our endless choice of styles and options. 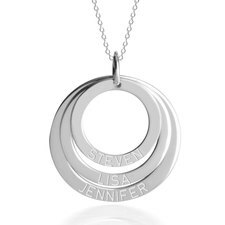 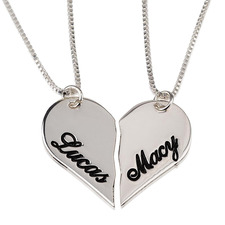 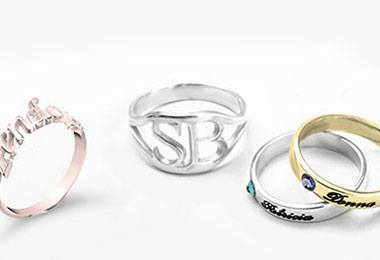 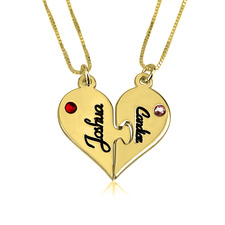 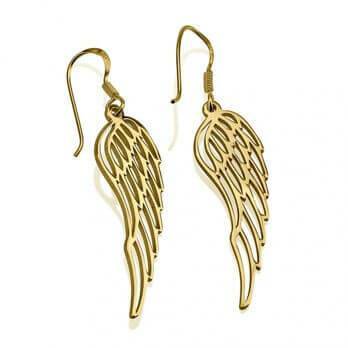 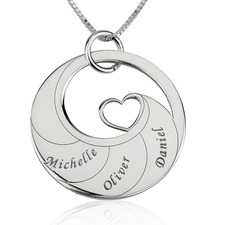 Engraved necklaces are the perfect way to commemorate a special occasion or person you love. 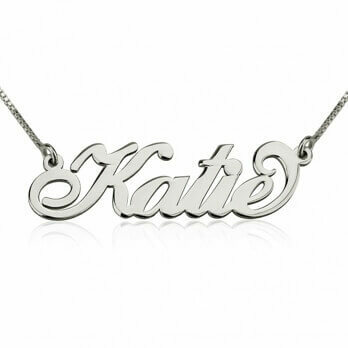 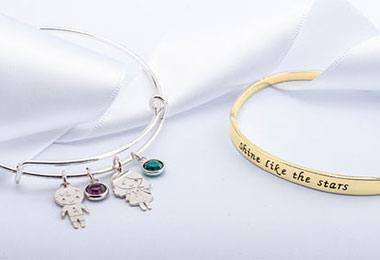 An personalised engraved necklace will be sure to brighten any girl's day!